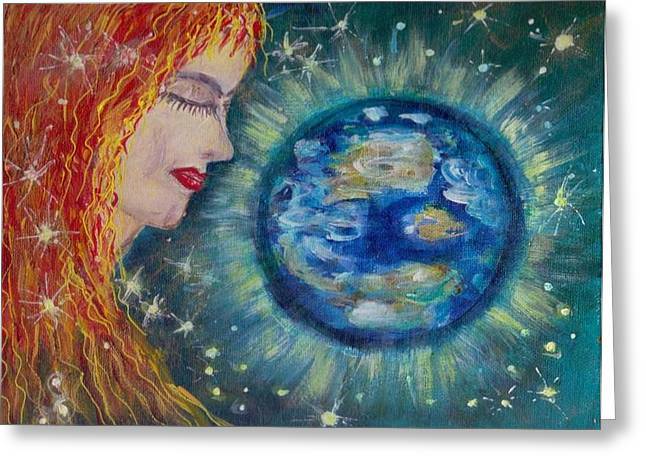 Gaia is a painting by Mary Sedici which was uploaded on October 5th, 2010. 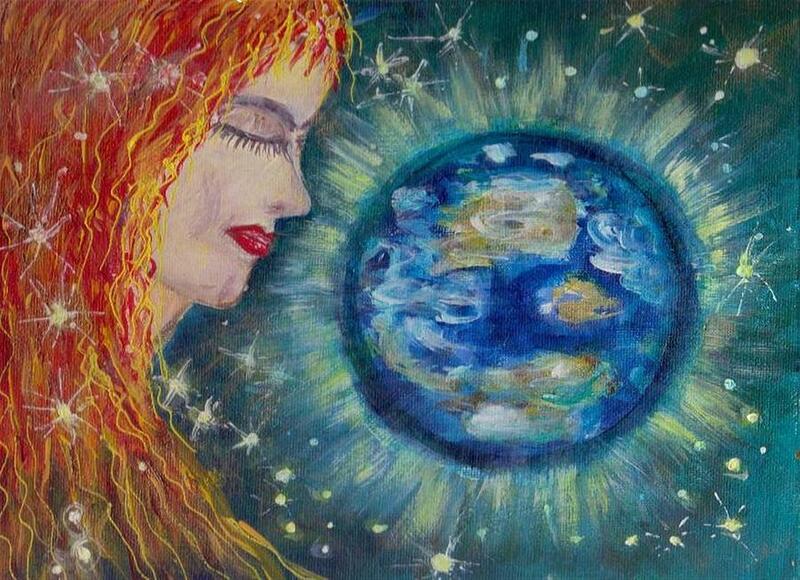 Beauty and wisdom shine through this piece Mary! !